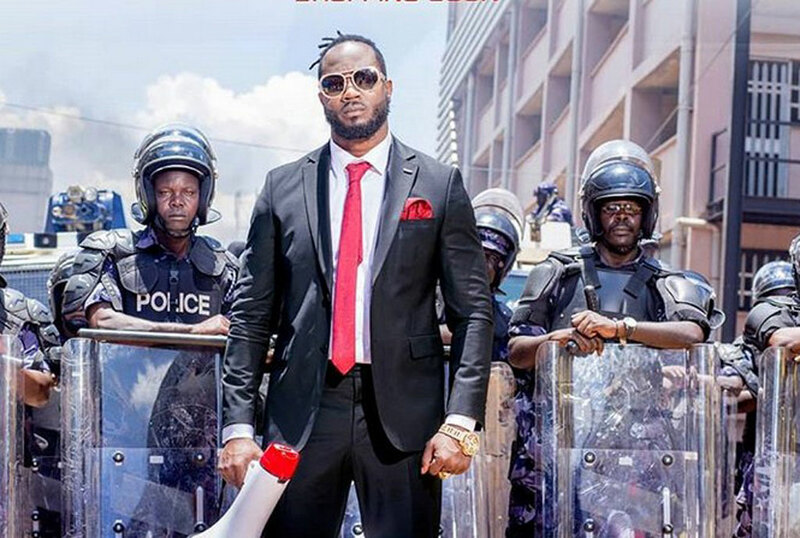 Bebe Cool has one thing in common with President Museveni. You can never mess with their women. 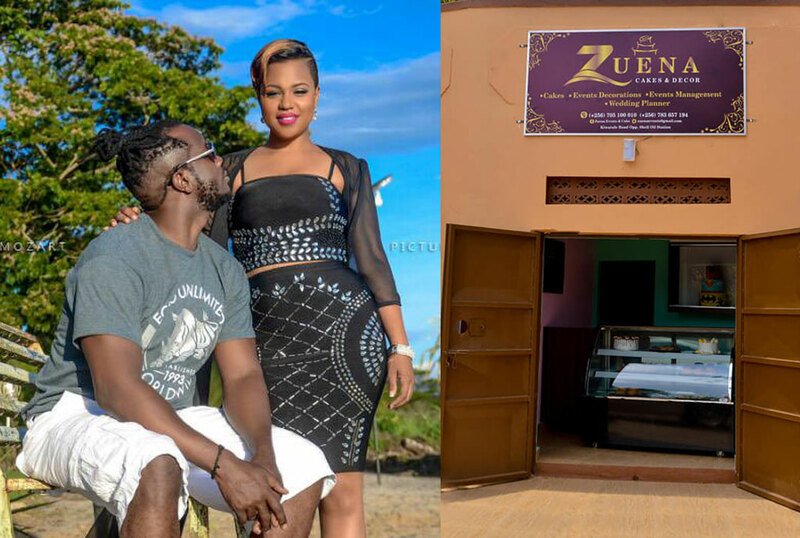 A few days ago, Zuena opened up a shop where she will be operating her pastries business located in Kiwatule. Many came out and said that this shouldn’t be the place where the business should be going by her status and what her husband portrays. Well, being a calm lady, Zuena hasn’t come out to say anything but Bebe Cool, just like all the previous times, has come out with bare knuckles. Through his social media, the Eazy musician ranted on how people are mean and stupid. 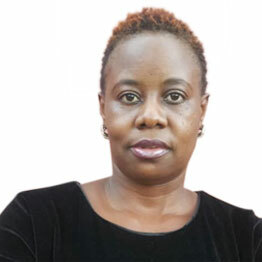 “Forgive me for being blunt, am here wondering if there is a club of stupidity that some people keep joining and am not surprised when they stummer when asked about GDP/Fiscal policy. I have over the years demonstrated that time and proper planning are fundamental keys to success. While several people, out of ignorance, have over the years used a house as a measure of success, I have over and over again educated them that creating income generating activities or investing in one’s job/work was more important than showing off splashy homes. It is from your work/investment that you derive enough money to be splashy,” part of his post reads. 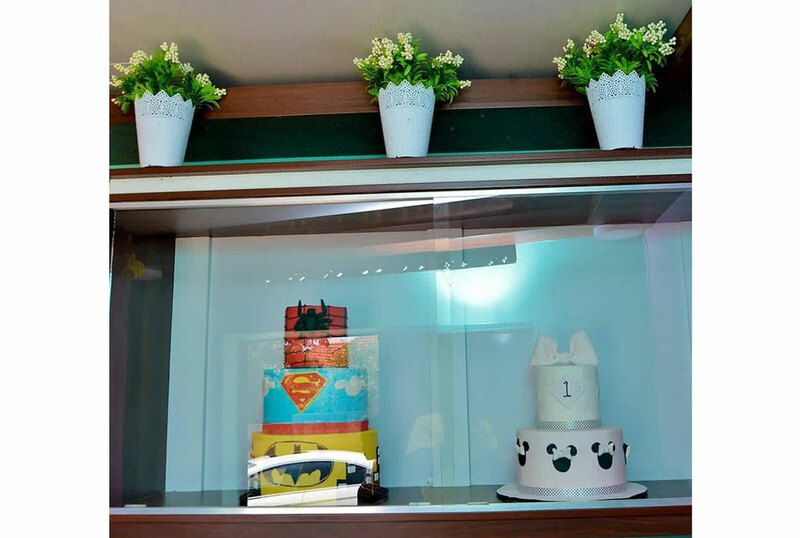 He also added that people seem to suggest that Zuena is too high profile to run a shop that appears the way it does and in such a location but that she should instead have opted for a fancy shop on upmarket plazas to display her cakes.